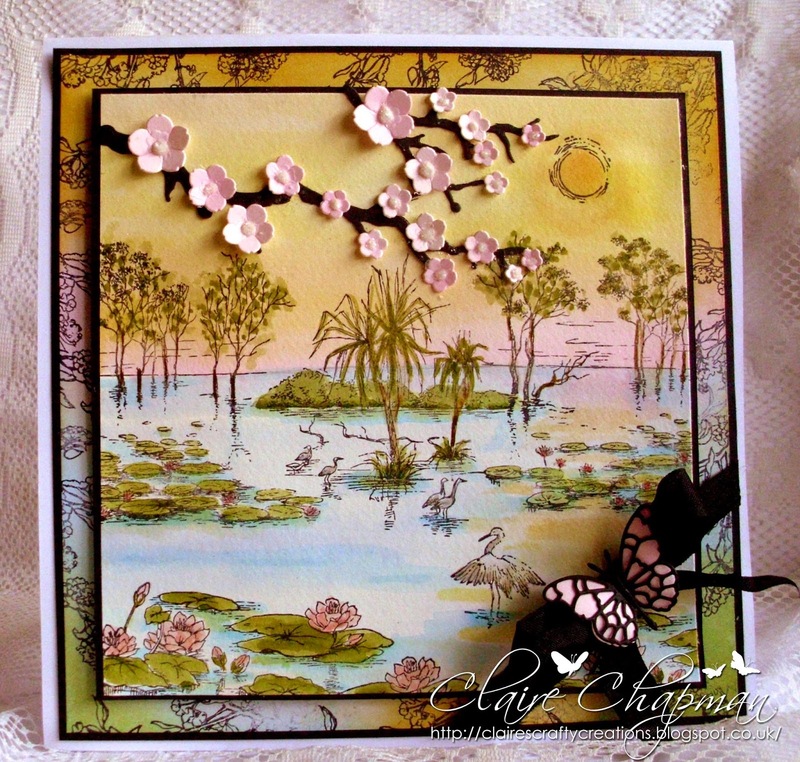 This is the final week for the "Let it Be Spring" challenge here at Craft a Scene. Have you made your card yet? You may click here to go directly to mr. linky. 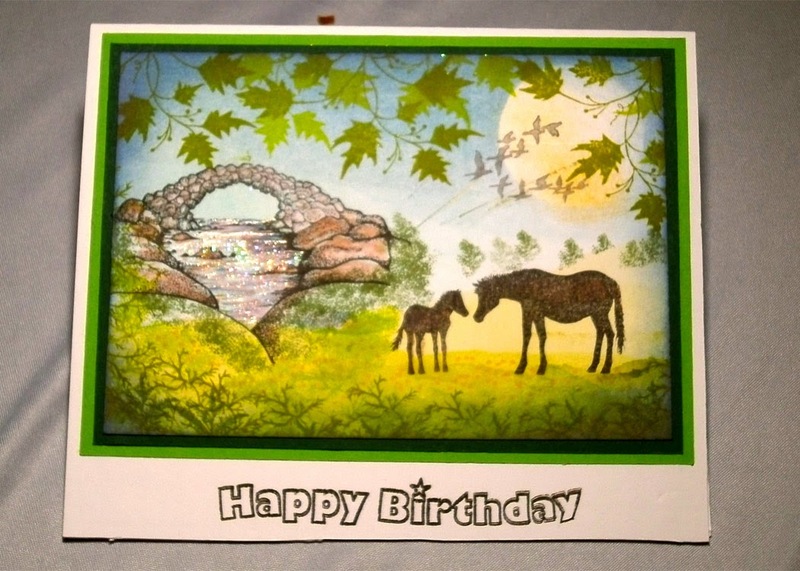 We have a wonderful entry by email from Margaret in Yorkshire. Our design team has been busy with a few more fantastic scenes for your inspiration. Pia made us two lovely creations for today! 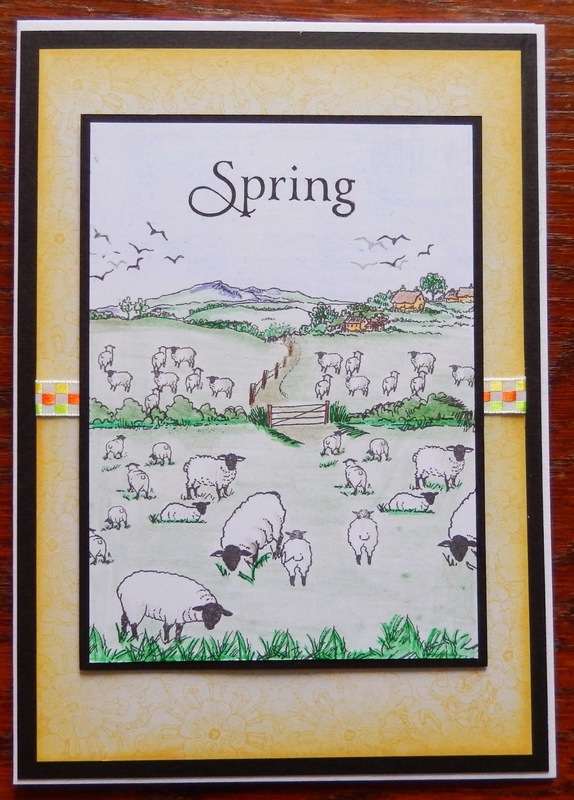 Ok, this is your last chance to get in on the Spring Challenge. Lets see your wonderful creations.